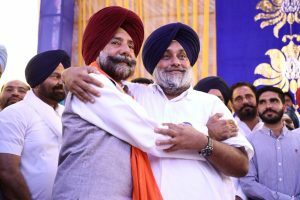 The Congress was better off without such “opportunistic and self-seeking” individuals, said Amarinder, adding that he hoped Brar would be more loyal to the Badals than he had been to the Congress party which was instrumental in shaping his political career. 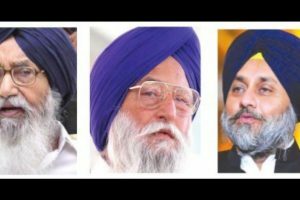 Ahead of Lok Sabha polls, the SAD is facing trouble due to the ongoing probe into cases of sacrilege during the Badal regime. 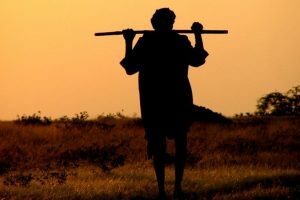 In a sign of growing rift between the two parties, the SAD boycotted an NDA meeting called by Prime Minister Narendra Modi on the first day of the Budget Session. 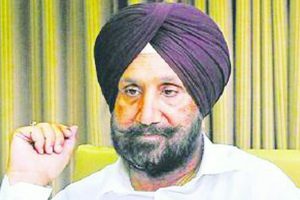 Intervening during a call attention motion in the Assembly on the issue after it was raised by Akali legislator Bikram Singh Majithia, Amarinder said the law was taking its due course as far as allegations against the veteran former union minister were concerned. 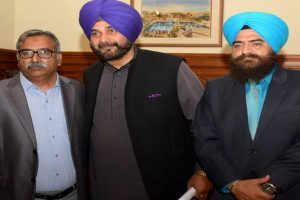 Taking a swipe at the Congress president, Badal said Rahul Gandhi had a “very good opportunity” to expand his party to Pakistan by making Sidhu the chief of the party’s unit there. 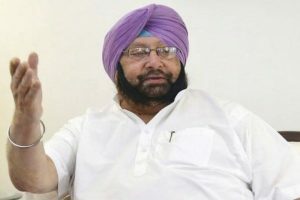 Pointing out that Bargari was the creation of the Badals-led SAD, Amarinder said his government was trying to clean up the mess and the SIT formed by it was investigating the matter thoroughly. 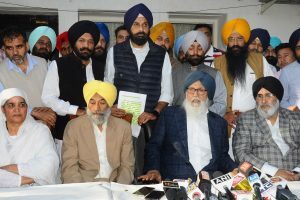 AAP says Badals promoting envelope culture, dishonouring Sikh institutions. 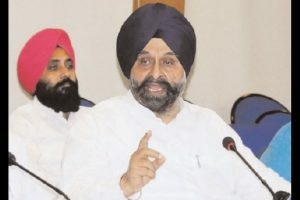 The cabinet minister further asked what kind of a democracy the Badal family is practicing that all posts and power have been confined to the family with others treated like nothing. 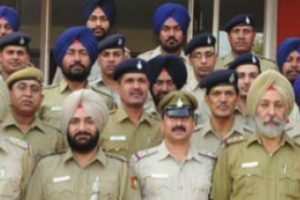 The MHA'S notification to merge Chandigarh police cadre with DANIPS has sparked a row in Punjab. 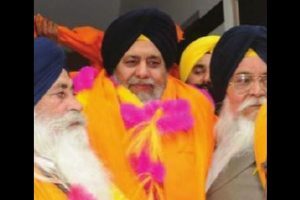 The Akali leaders said it was clear from video clips taken on the occasion, that the attack on the SAD president had the blessings of the Congress government and that the entire incident had been planned and executed at the instance of the ruling party. 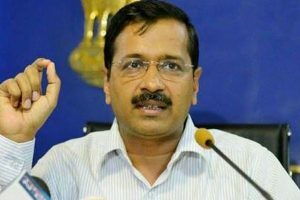 In 2014, the AAP had won four out of the 13 Lok Sabha seats in Punjab. 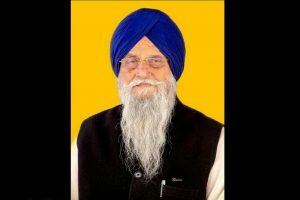 Continue reading "SAD seeks Randhawa’s dismissal over panchayat polls remark"
The SAD also sought complete videography of all counting centres, including halls and outer complex besides presence of observes throughout while counting of votes remained in progress. 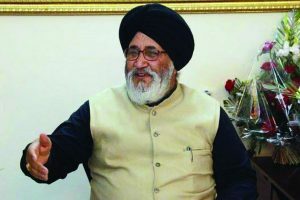 In a statement on Friday, the CM said the Akalis were clearly frustrated by its series of electoral defeats, which the latest polls were all set to cap, and was trying to build a case for itself in the face of its imminent trouncing in the same. 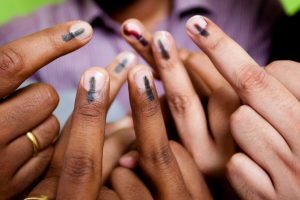 Clashes between Congress and SAD workers were reported from Raja Sansi in Amritsar, Jhoke Harihar in Ferozepur, Lodhi Gujjar in Ajnala and Sohia Kalan in Majitha.